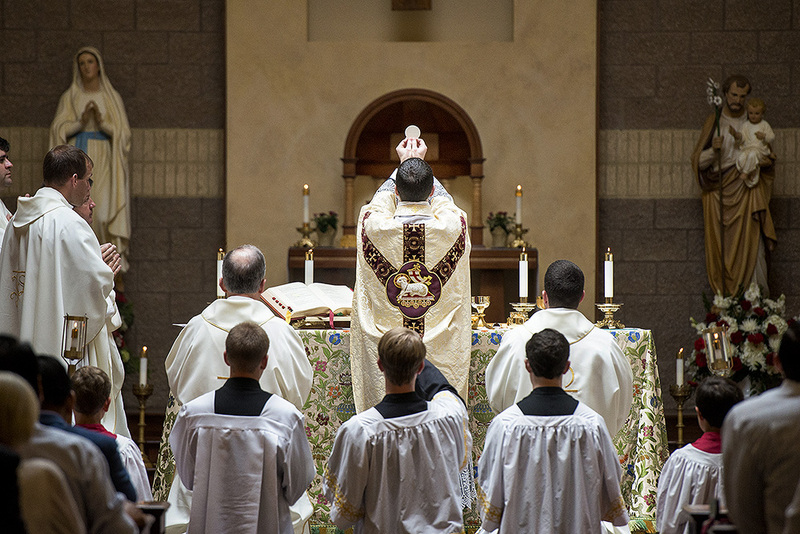 Newly ordained Roman Catholic Priest, Father Noah Morey, celebrated his first Mass at St. Veronica Catholic Church in Chantilly on Sunday, June 7th. I was honored to attend and capture the event. 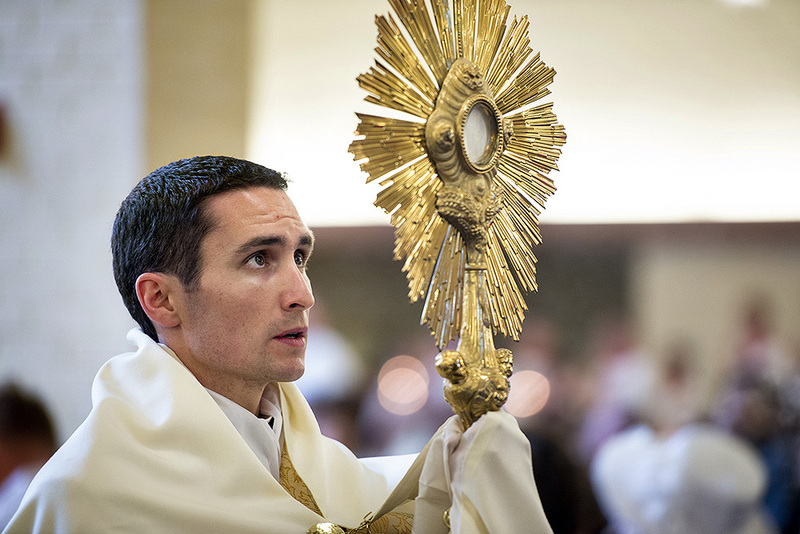 Father Noah Morey holds the monstrance during a Eucharistic Procession on the Feast of Corpus Christi.